It's such a good feeling: Good, better, best. 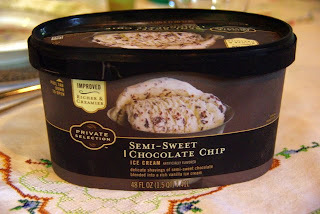 Except mine was brownie moose tracks. Yum. Everything about it is swanky. Even the container. Who knew such good things could be bought at Smith's? He was British but he told everyone he was Native American. And he had pet beavers. 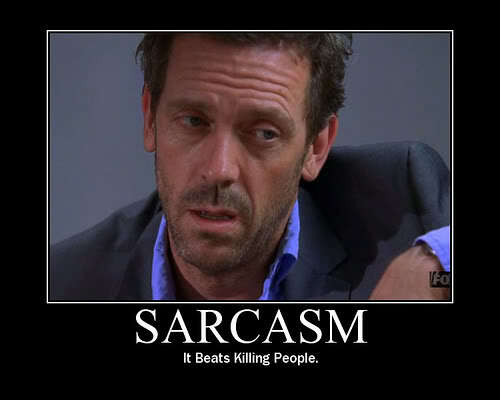 Sarcasm--the body's natural defense against stupid. I never thought that was funny until I realized it's true. I'm not a big fan of House or anything, but as the semester wears on, I think he has a point. Mr. Rogers was a genius. You're never too old for a good Mr. Rogers song.